It's been hot for what seems like forever now and, now the school holidays are here, the beach is the ultimate free playground for bored children. 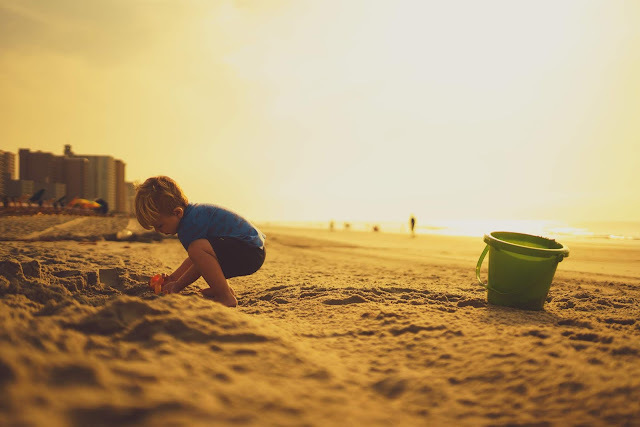 The air is cooler and, with enough space to run around and lots of exciting things to dig up, even the most adventurous children should be happy for hours, without spending lots of money. 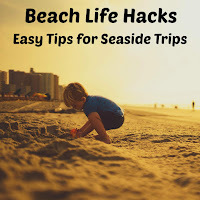 Whether it's a short trip or a long haul to your preferred sandy destination, I've put together this handy guide to everything you need for a stress-free seaside summer. 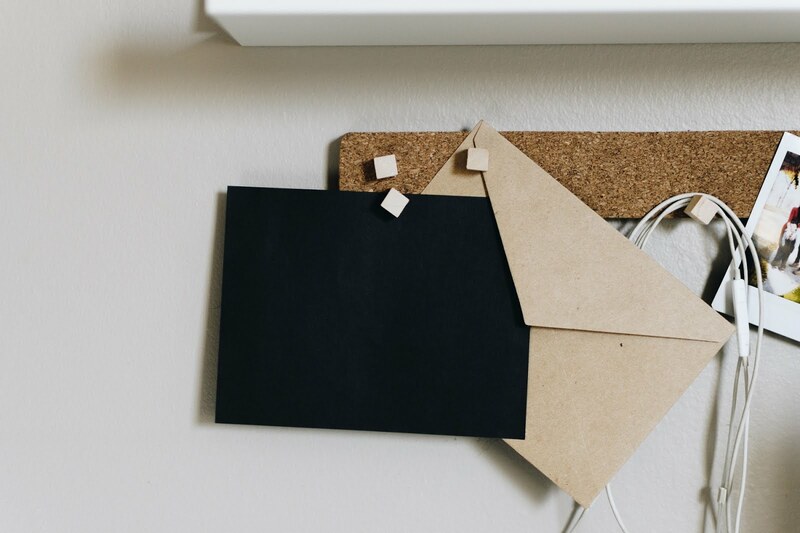 From sand-free supplies to keeping things cool, We've got it covered. For sunbathing, towels are so last year. Take along a single fitted sheet and tuck all your valuables, handbag, picnic, camera case, etc, into the corners. You can instantly create a sand-free zone for yourself and everything you own. It also doubles as a play area for babies and toddlers. This raincoat-in-a-bag is more relevant if you are travelling light, for example if you are using public transport and don't have the option to fill the boot. The beauty of these is that you are covered if there is an unexpected shower, but they also give everyone something to sit on. When I travel to the coast on the bus, I make sure everyone has one and they make the best impromptu beach mats. You can keep your valuables sand-free by zipping them in the pockets, or tucking them in the hood. Pop your drinks in the freezer the night before, and you will be guaranteed cold beverages for much longer during your beach visit. This is often the biggest cost associated with days out, so it's definitely something to consider. If you are taking a picnic, the frozen bottles will act like ice packs for your food too. 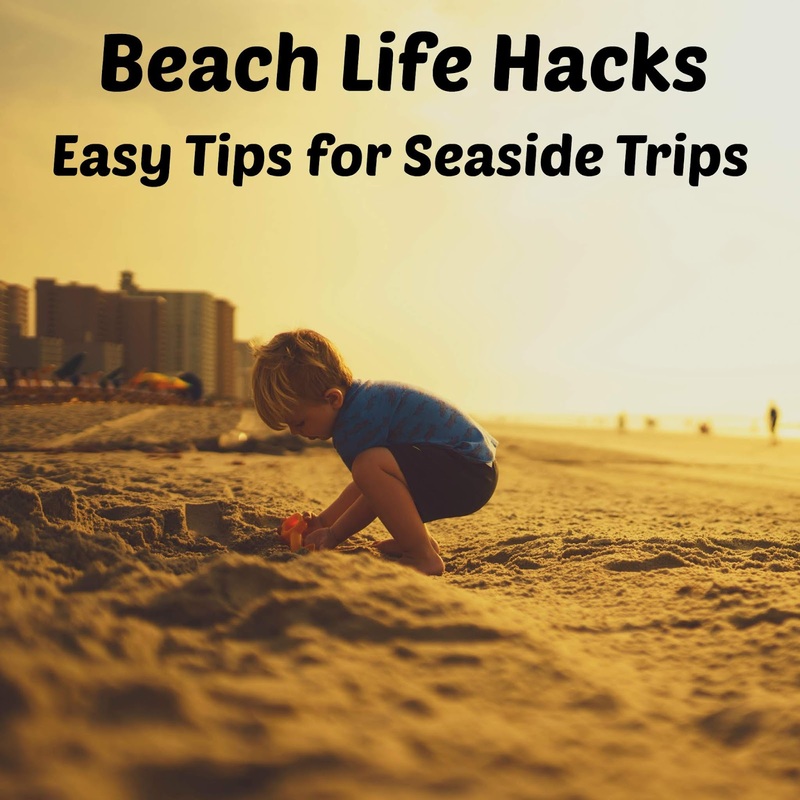 For removing sand easily after your beach visit, sprinkle talcum powder wherever sand has stuck and it will come off much easier. Talcum powder dries the skin, so that the sand is not able to stick as well. This is a useful tip when you are trying to wrangle tired, grumpy children into the car. I discovered these a couple of years ago and it's another winner for travelling light. It's basically a deckchair for your head and, although it doesn't look like it would do much, it's surprisingly comfortable and keeps your head off the sand. This Folding Headrest on Amazon even has an additional sunshade too. If your little ones love a lolly, but always end up in a sticky mess because they can't eat it quick enough, don't forget some paper cupcake cases. Just push the lolly stick through the centre of the case and it will catch all the drips. It's really helpful for keeping wasps away, by keeping the mess to a minimum. You may have one anyway, if you've brought drinks, but remember to keep one for the end of the day so that you can get water from the sea for washing feet and hands before putting shoes back on. Obviously, you may have buckets anyway, so you may not need one. Essential for ensuring a hygienic transition from digging in the sand to eating anything, especially for children. You never know what's lurking in that innocent-looking pile of sand, but a donkey's gotta do what a donkey's gotta do.